Sometimes you just simply feel like a perfectly hair style. No cutting, no coloring, just washing and blowout. No matter if it’s a dinner, date or a presentation or maybe you just want to spoil yourself with a perfectly styled coup: we’ll make sure you’ll walk out of our salon with perfect looks. Without a need of spending hours in front of your own mirror. Drop by at our blowdry bar. You walk out of the door. You look into the window of the shop opposite to the bar. On the way to your next meeting you see flabbergasted passers- by turning heads. You know this date, presentation or this party just can’t go wrong. 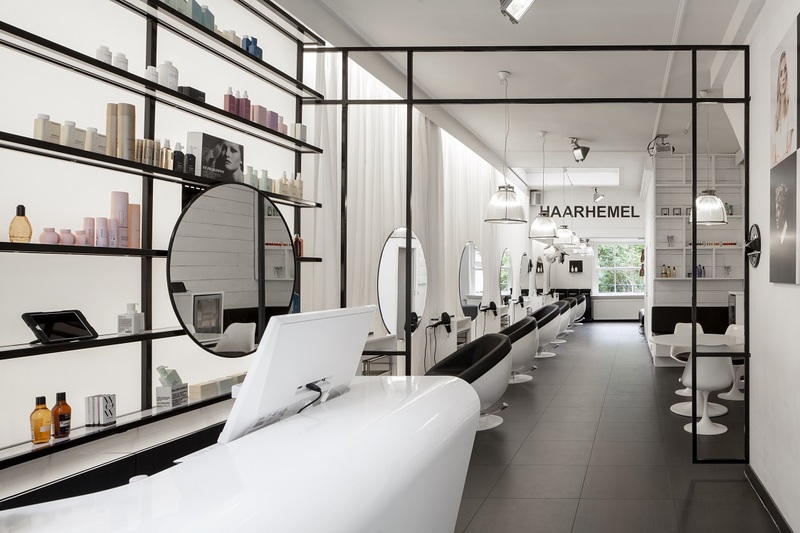 Do you also want a blowdry bar experience?